DENAIR air compressor product’s working delivery and free air delivery is from low to high, from small to big. 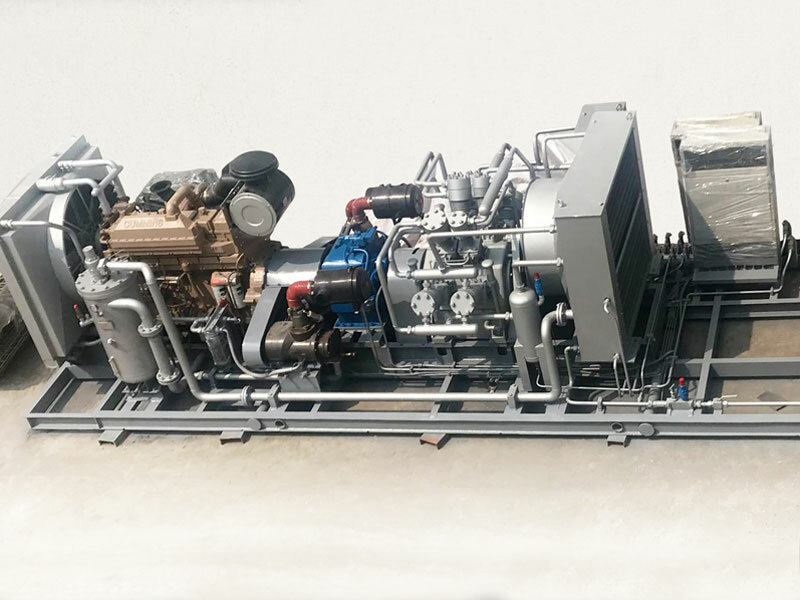 Today we would like to introduce a product, DENAIR DG 20/250 diesel driven high pressure air compressor. 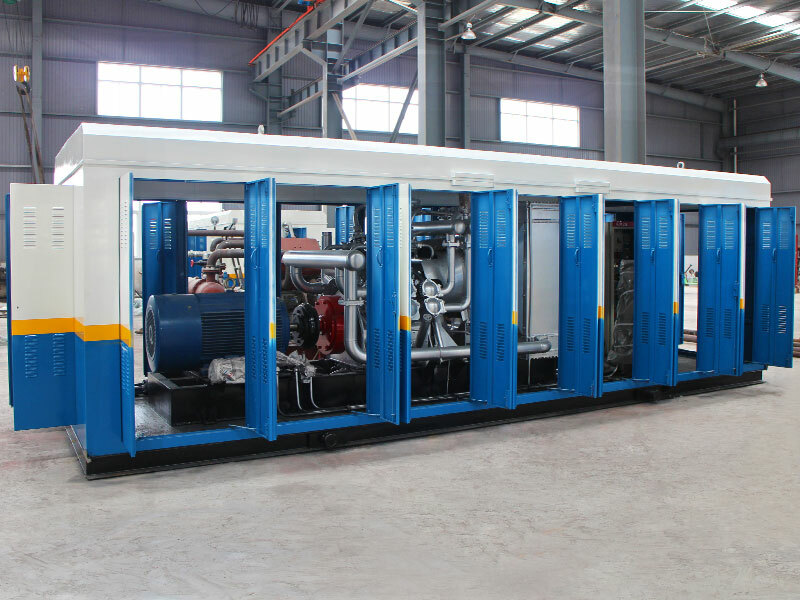 The air compressor been widely use in oil field to test the pipe in a long distance, we would produce with cabinet and with out cabinet two type. If you have same requirement, get contact with DENAIR.